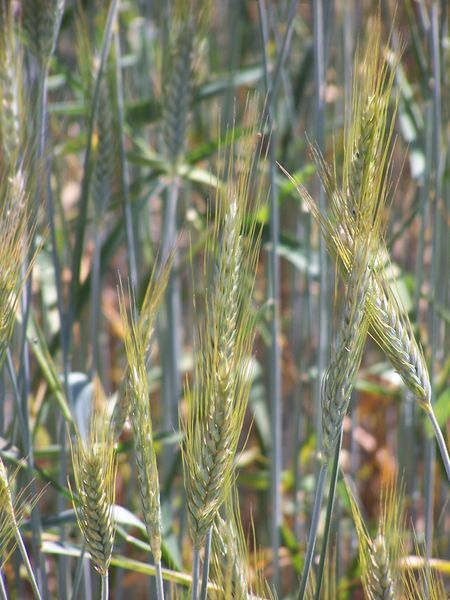 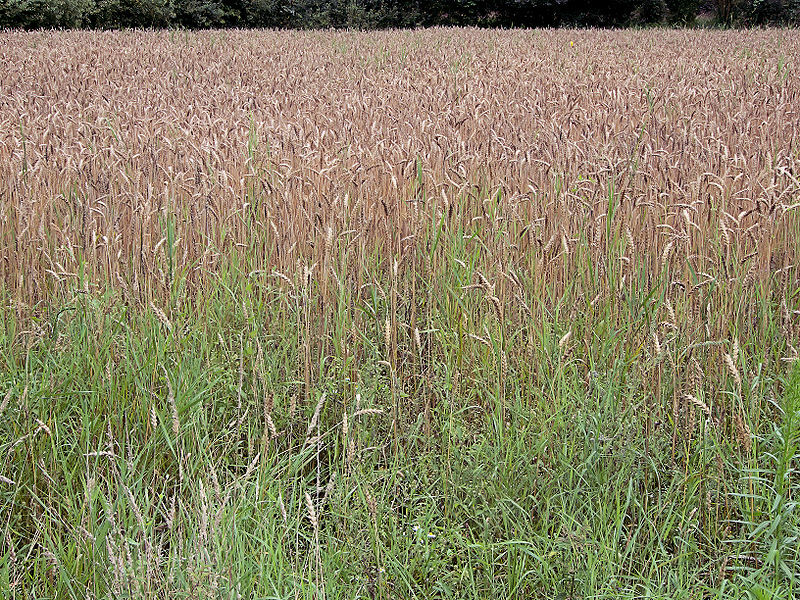 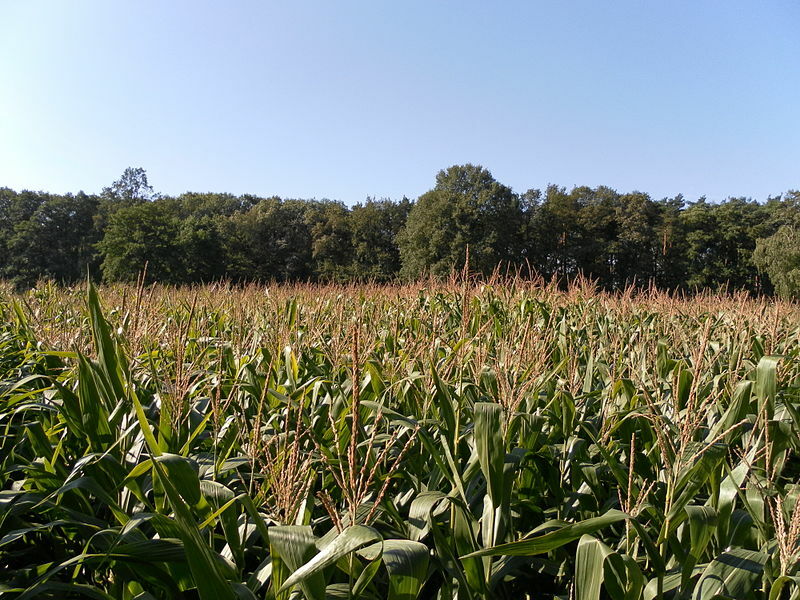 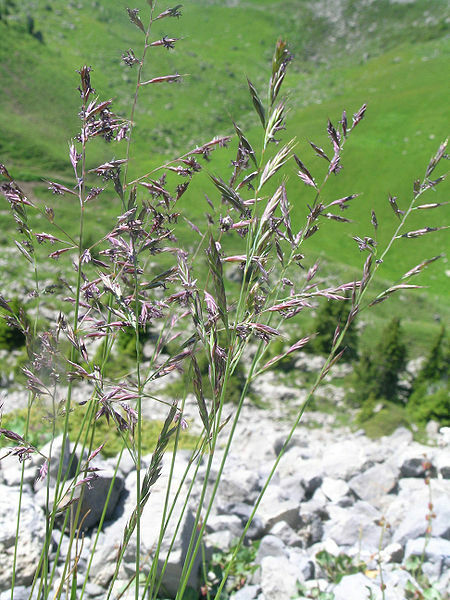 Poacea is a large botanical family comprising wild (grasses) or cultivated plants (grains). Their pollen is one of the most allergenic types, and it was utilized for describing allergic rhinitis. These plants pollinate in May and June, although small concentrations can be found throughout the year (Poa annua). 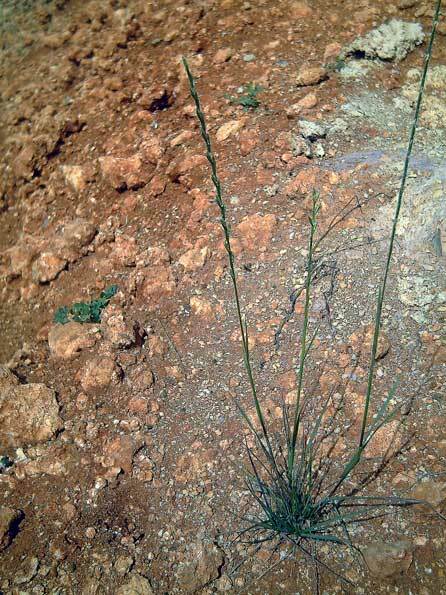 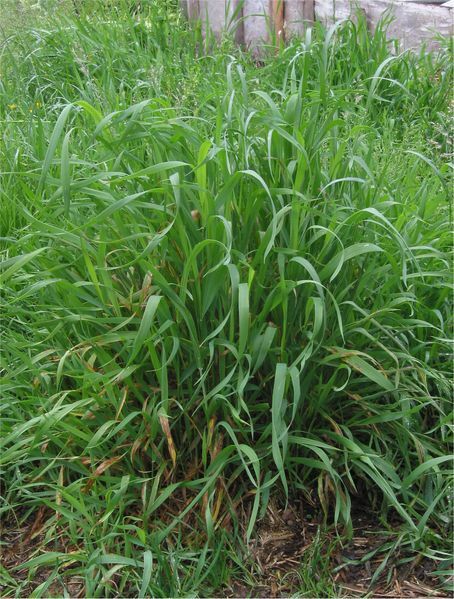 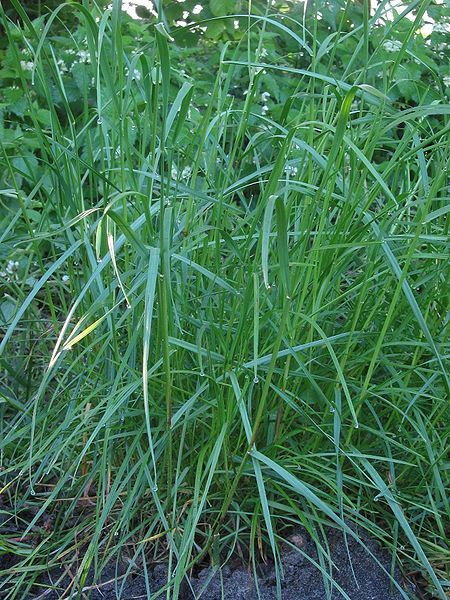 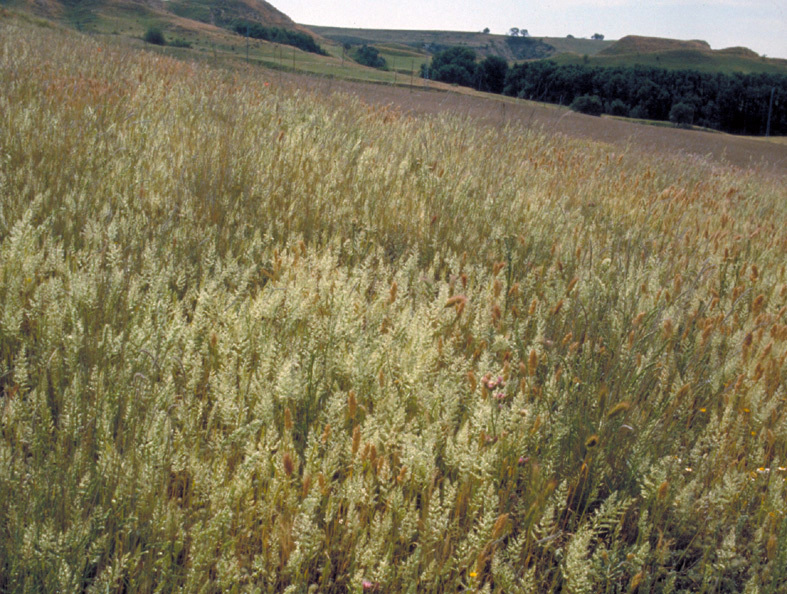 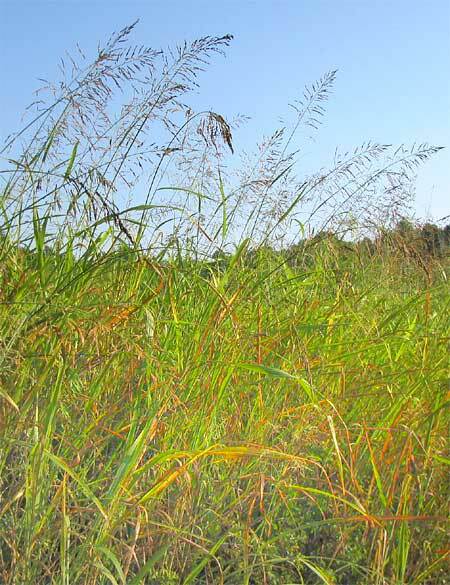 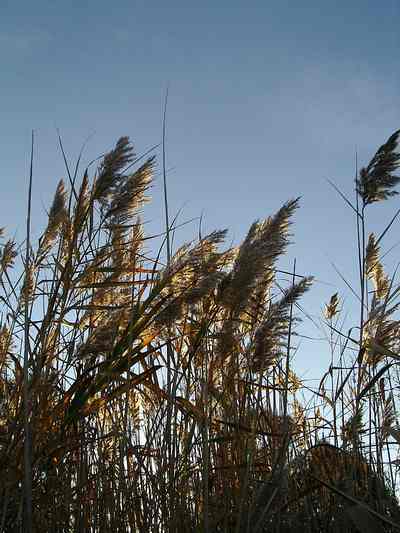 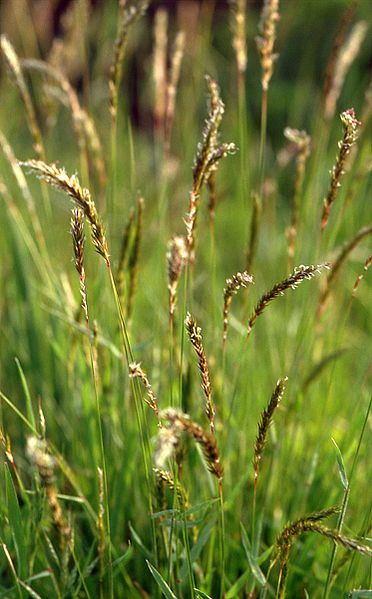 Even though all Poaceae have a similar allergic charge, some species have significant variations. 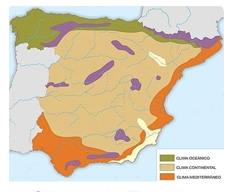 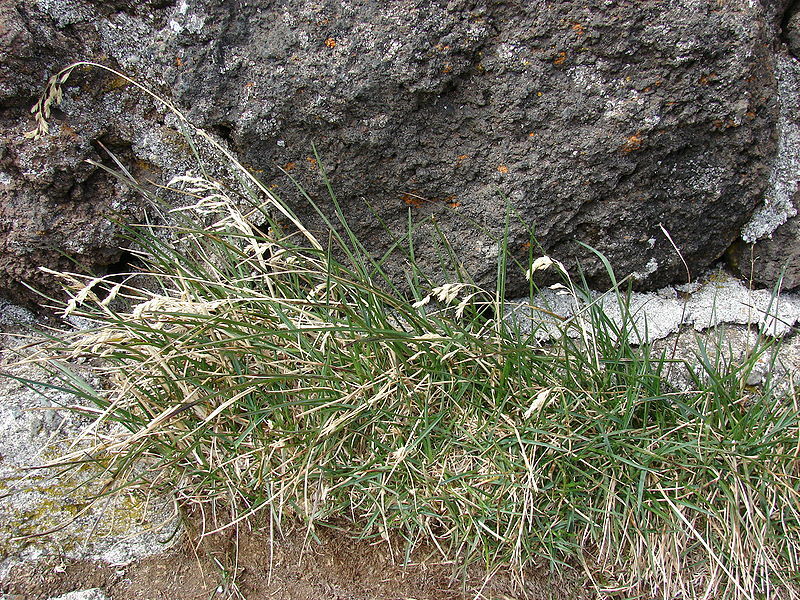 The most important ones in inland Spain and the Mediterranean coast are Trisetum paniceum (Wild oats), Dactylis glomerata, (Cocksfoot), Cynodon dactylon (Bermuda grass) and Lolium perenne (Ryegrass). 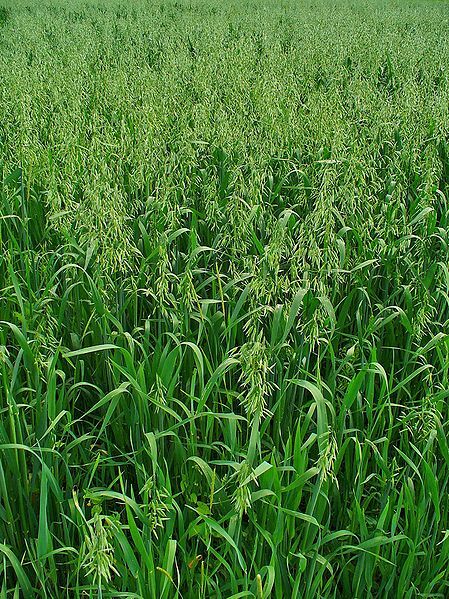 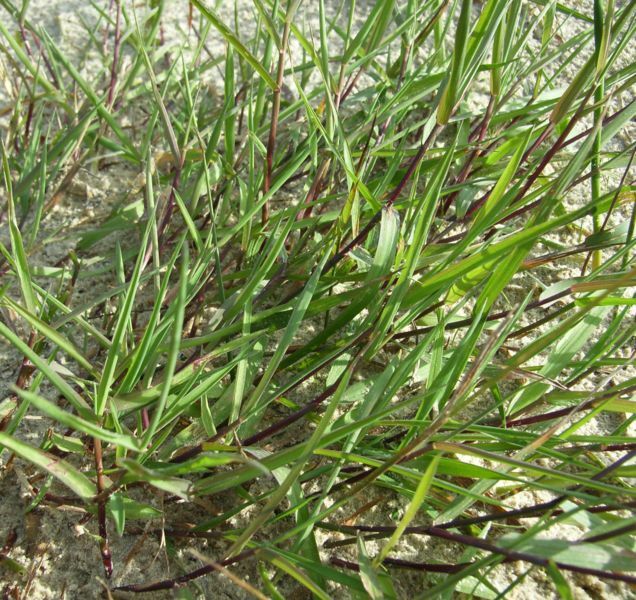 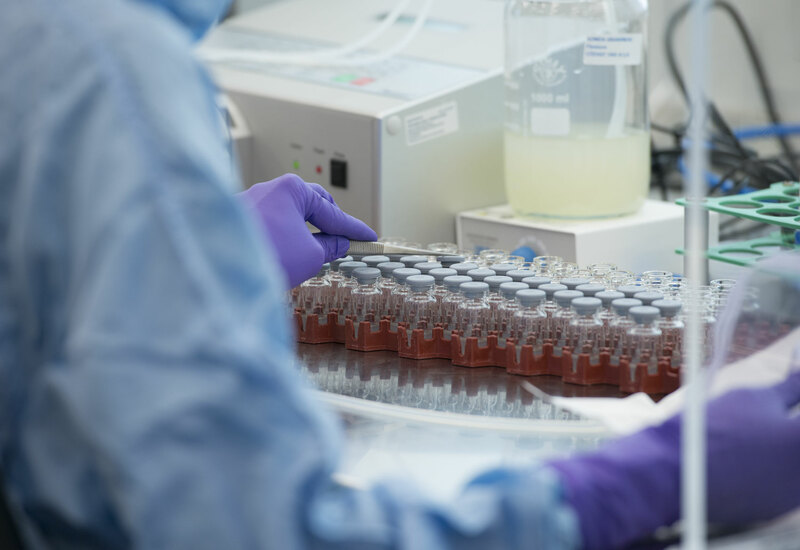 According to the characteristics of the pollen collected in the monitoring stations in Madrid and the central area of Spain, as well as the distribution of the plant, Trisetum paniceum (Wild oat) is considered to be the main allergy causing plant in mainland Spain. 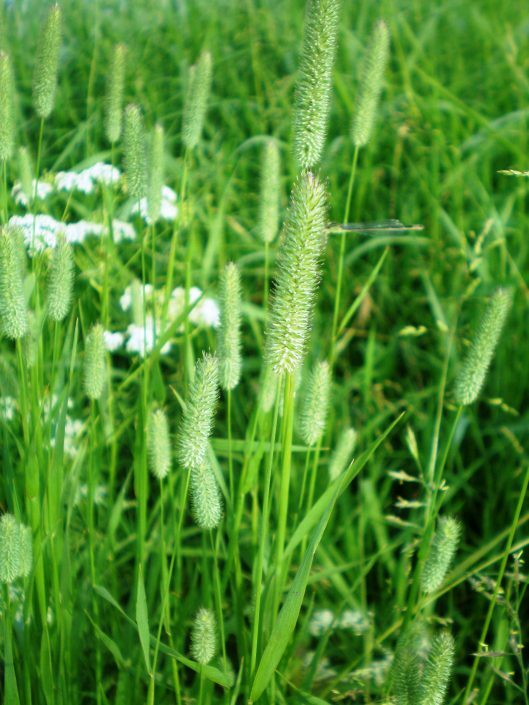 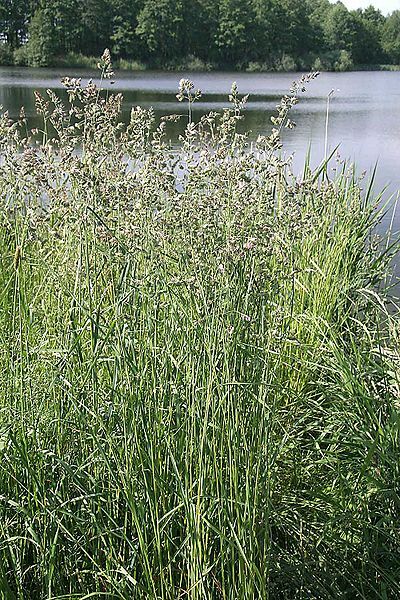 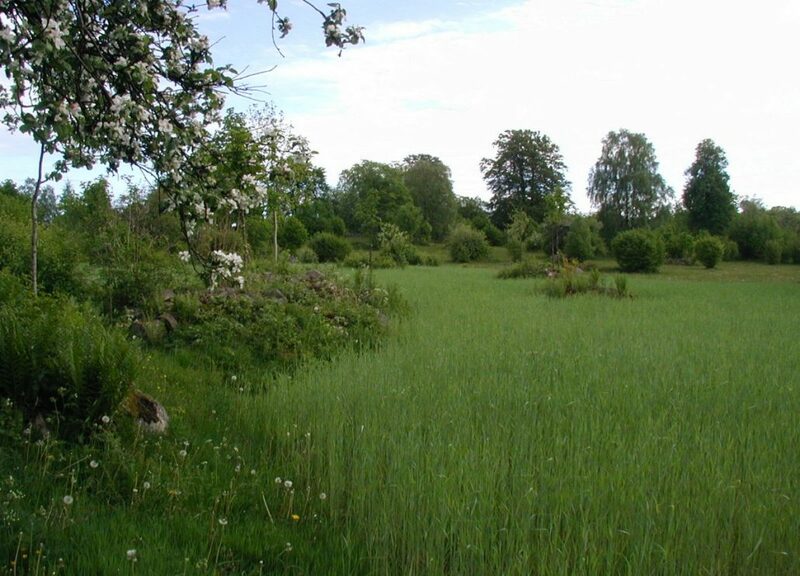 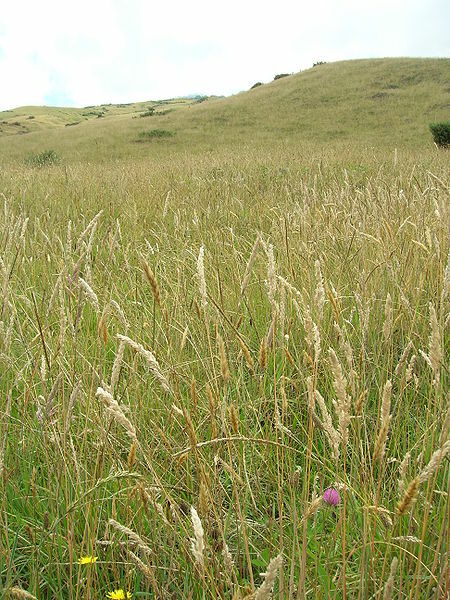 There are other species of Poaceae in humid areas and valleys such as Phleum pratense (Timothy grass), more abundant along the northern coastline, and mainly in the centre and north of Europe. Cereal pollens (Wheat, Rye, Oats) are considerably larger than wildflower pollen and accordingly not usually found in cities and large towns.